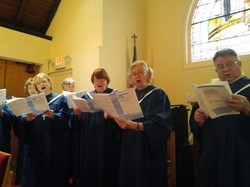 Adult Choir is instrumental in leading the congregation in worship through song and a wide variety of musical styles. Our choir, open to anyone teen through adult, sings at the 10:15 a.m. service September through June and provides special music during the Christmas and Lenten services. Rehearsals are on Thursday evenings at 7:30 pm. 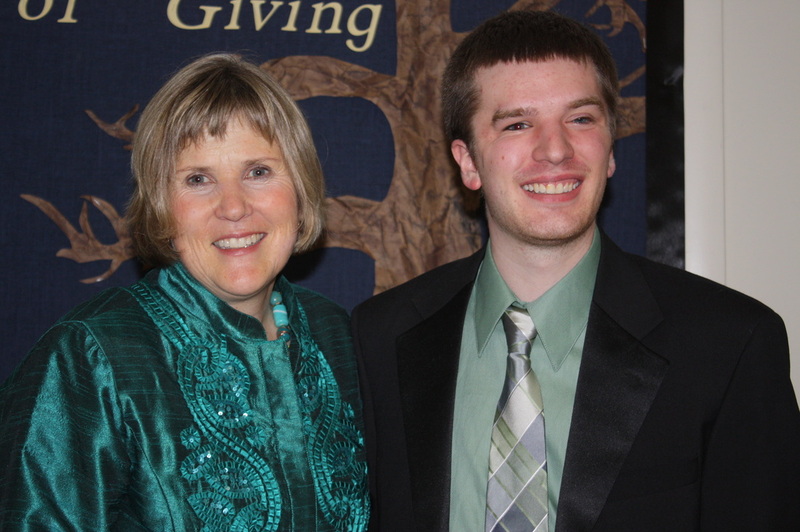 The Children's Choir is a time and a place where boys and girls can experience God through music. Our choir, ages 4 through Gr 6 sings once a month on Family Sunday and at special liturgical events throughout the year. Rehearsals are during class on Sundays at 9:00 a.m. 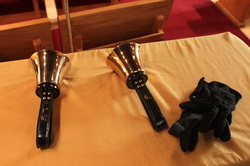 The Bell Choir is a group of hand bell ringers who rehearse regularly and participates in the 10:15 a.m. worship services as scheduled throughout the year as well as at special services. Some ability to read music is helpful. A good sense of rhythm is critical. They rehearse on 1st and 3rd Wednesday of the month at 7:15 pm.